A new mobile phone app has been launched to provide motorists with a range of practical tyre safety tips and advice while on the go. The Tyre Safety Companion has been designed as part of TyreSafe’s ongoing efforts to reduce the number of tyre related casualties which occur on the UK’s roads. A recent survey carried out by the organisation found that an amazing 19 per cent of drivers admitted that they had never checked their tyre tread depth. Drivers failing to carry out regular tyre safety checks risk not only fines of up to £2,500 and three penalty points per tyre but also reduced safety on the road. 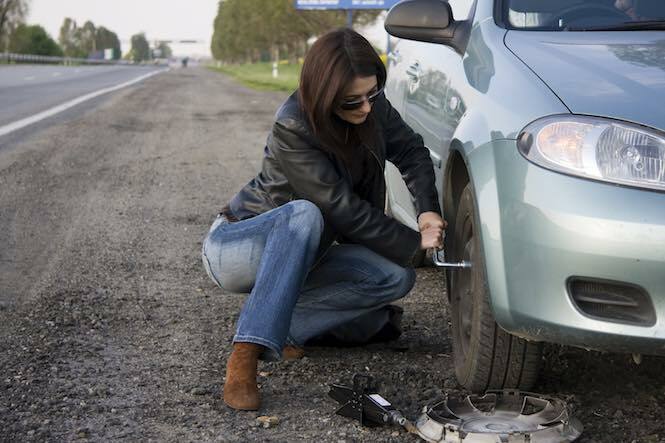 Indeed, in 2013, nearly 1,000 road casualties were caused as a result of driving on illegal, defective or under-inflated tyres. To download the app, search for Tyre Safety Companion in your mobile phone app store.